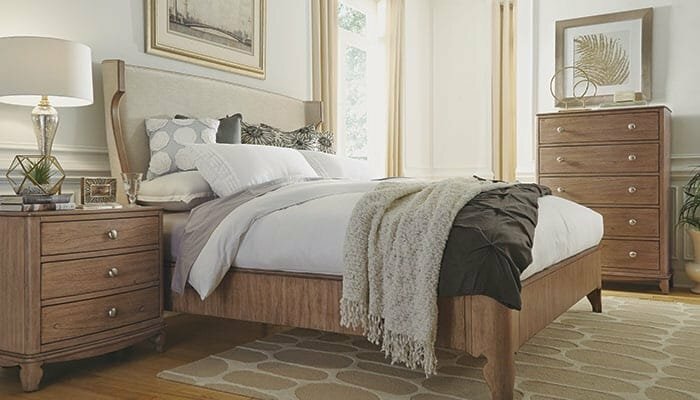 Enter to win $3000 of Flexsteel Furniture! You deserve a better fit. Specialized furnishings manufactured for commercial environments. No project too big or small. If you’re looking for custom commercial furniture, we have design and engineering teams dedicated to bringing your vision to life. Or make an existing design your own by choosing from a broad portfolio of in-line products with countless opportunities for personalization. Bucket seats and modular solutions designed for marine and recreational vehicles. You’ll find our namesake Blue Steel Spring at the core of our upholstered seating. Flexible yet sturdy, it’s designed for lifetime-guaranteed durability.